First look at the romantic literary biopic. 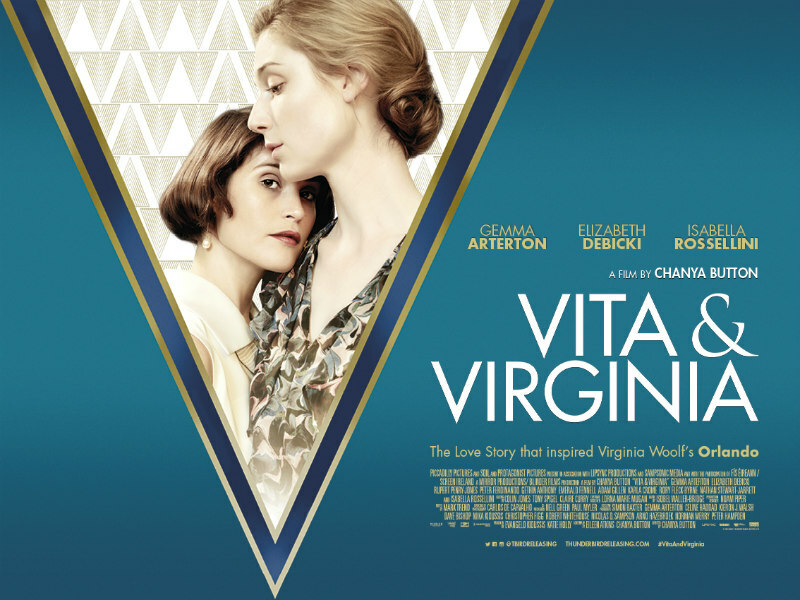 Director Chanya Button's Vita & Virginia tells the story of writer Virginia Woolf (Elizabeth Debicki) and her affair with London socialite Vita Sackville-West (Gemma Arterton), a romance which inspired Woolf's novel Orlando. Isabella Rossellini, Rupert Penry-Jones and Peter Ferdinando also star. 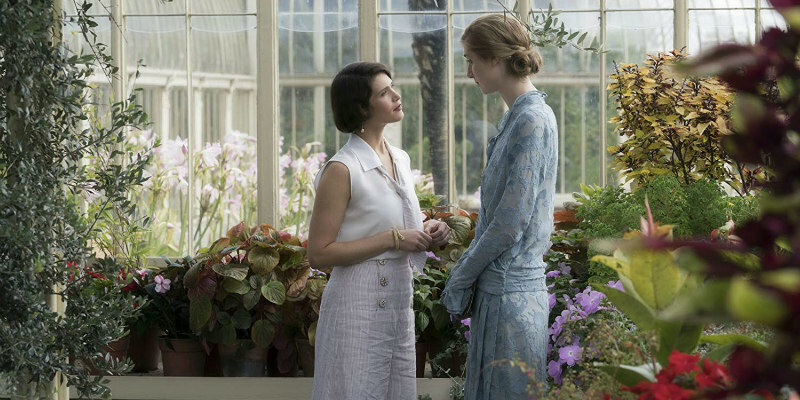 Vita & Virginia is in UK cinemas July 5th and Irish cinemas July 12th. Socialite Vita Sackville-West (GEMMA ARTERTON) and literary icon Virginia Woolf (ELIZABETH DEBICKI) run in different circles in 1920s London. Despite the odds, the magnetic Vita and the beguiling Virginia forge an unconventional affair, set against the backdrop of their own strikingly contemporary marriages; which inspired one of Woolf’s most iconic novels, ‘Orlando’.